Last Dec 2013 and Jan 2014, Arugaan with 29 BESTeam (Breastfeeding Experts Support Team) went to 10 municipalities/city in Leyte/Samar areas badly devastated by typhoon Yolanda/Haiyan. 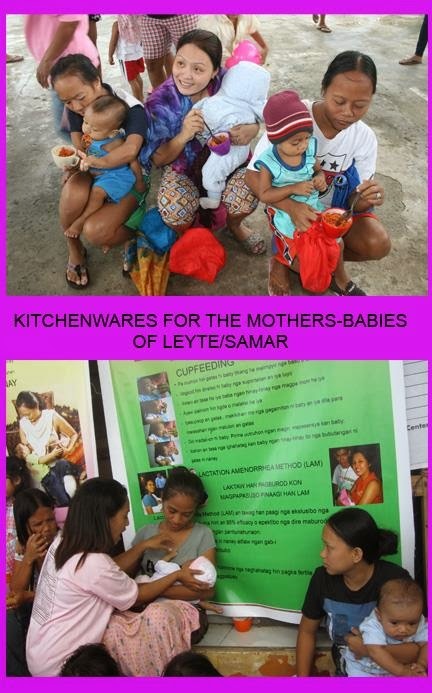 We have covered more than 6,000 mothers-babies/young children in more than 200 barangays. We did breastfeeding counseling, breastfeeding empowerment, mother-baby friendly tents, hot meals for the mothers and young children, etc etc. Tiger has been a part of kitchens in all the households that I have been part of. When I was a child, growing up in Davao City, I remember my mom's kitchen filled with Tiger appliances. When buying a hot pot or a rice cooker, my mom always reminded me to buy only the brand Tiger. My own kitchen has Tiger thermos, a small Tiger rice cooker and various Tiger food and drinks containers. Even my mother-in-law has Tiger addiction - every trip back from Singapore includes a Tiger product in her luggage. When I started bringing packed lunch, my first container was the insulated Tiger lunch box. I also had drinking flasks from Tiger so I could bring my own coffee to the office. E received this thermal jar which I previously used to bring home taho. Now, we make our own taho and E uses this flask to keep his taho warm. What if your company/employer does not want to follow RA10028? My employer does not want to provide lactation periods/lactation stations. 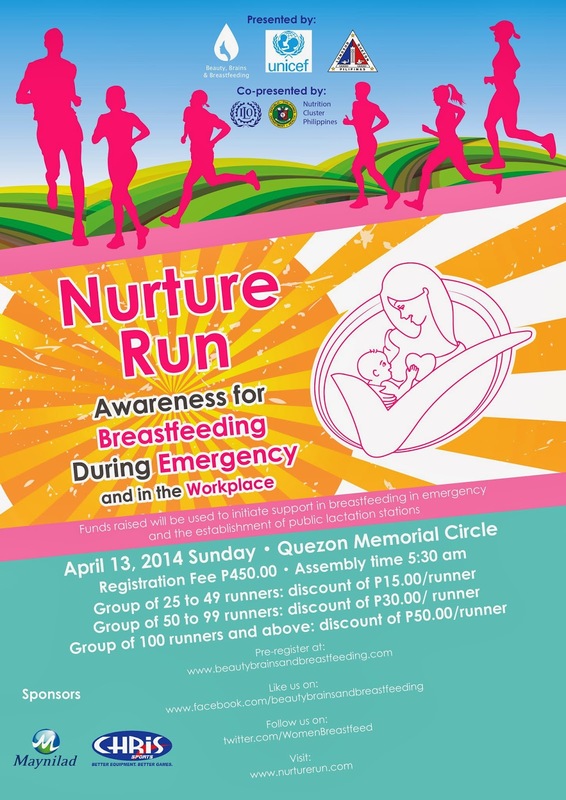 What is our recourse as breastfeeding and working mothers? I have several posts on the rights of breastfeeding mothers who work, how to ask for a lactation policy, what an ideal lactation room looks like, etc. etc. 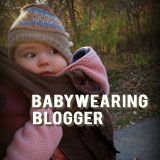 To read my various posts about breastfeeding, rights and work, click HERE. My office is currently working on getting the Mother-Baby Friendly Certification - more on that in a separate post. I'm lucky to have a supportive employer who supported our efforts resulting in the establishment of a lactation policy and lactation room. I am pregnant with my second baby and really want to successfully breastfeed him coz I failed the first time. Im still on my 17th week though but if I can do something as early as now to prepare myself for that, I'd gladly do so. What can you suggest? I've been receiving similar concerns via email and private message so I decided to compile some tips which I hope will be useful not only to new moms, but also to moms new to breastfeeding. 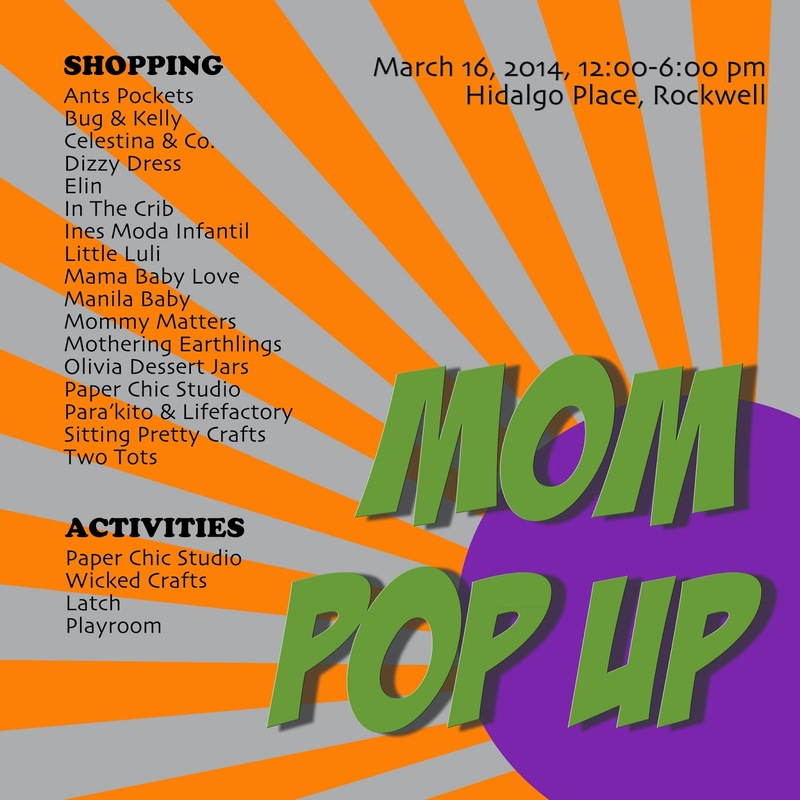 Mom Pop Up Goes to Rockwell! 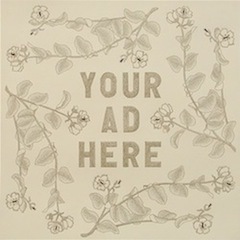 Since the success of last year's Mom Pop Up, we had been after Rone to organize another one. After months and months of pangungulit, this summer's Mom Pop Up is finally happening on 16 March 2014 at Hidalgo Place, Rockwell, Makati City. What I especially love about Mom Pop Up is that it is an intimate event at a small location. 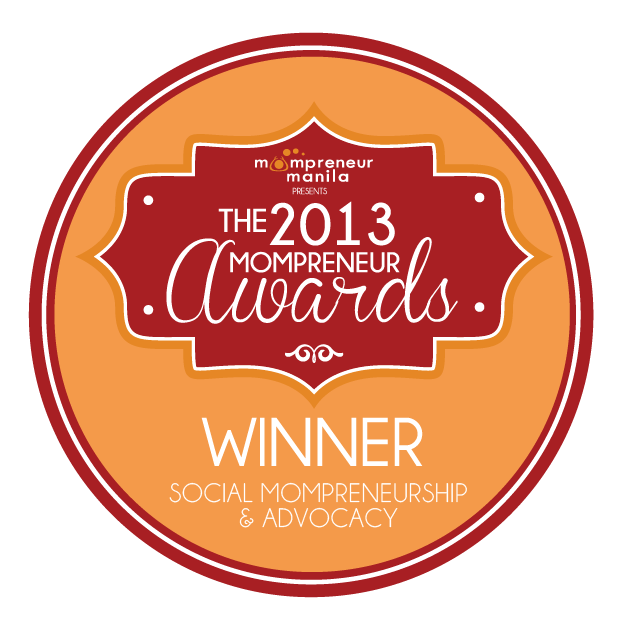 Plus, the hours are short - so not too tiring for this part-time mompreneur. There is a fair number of shops who will be participating. In mid-February, I was fortunate to be invited to the National Nutrition Council - NCR's Breastfeeding Forum and Photo Exhibit held at the Kaban ng Hiyas in Mandaluyong City. I met the NCR's Nutrition Officer Meren Francia through breastfriend Kate Demetrio - also a Nutrition Officer of the NNC. Meren and I worked closely on the Nanay Bayanihan project so when she asked me to share about the Milk Code, I readily agreed. 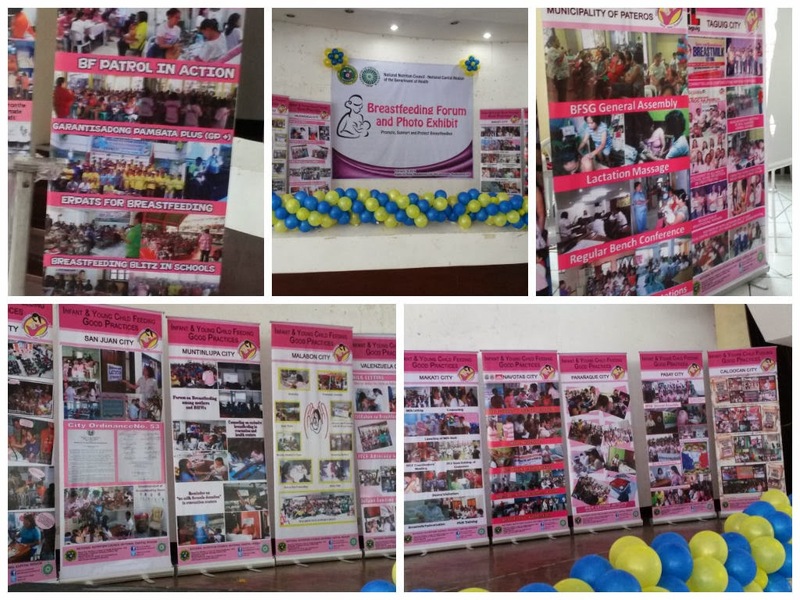 The Breastfeeding Photo Exhibit was the showcase of the various projects of 16 cities and 1 municipality covered by NNC-NCR to protect and promote breastfeeding. Did you know that each of these cities (and municipality have breastfeeding support groups? The members of the community-based BFSGs now number more than 3,000, resulting in the gradual increase in breastfeeding initiation and exclusive breastfeeding rates in the NCR.